Cost-efficient, gas-efficient comfort. 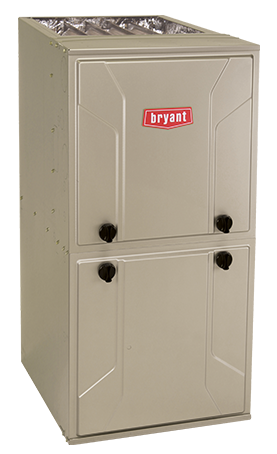 Bryant® delivers the perfect balance of economy and lasting efficiency with our most attractively priced 90% or better gas furnace. The model 912S reliably heats your home at up to 92.1% AFUE, and is backed by more than a century of excellence.